Do you have a new house that you are excited to move into? Are you having difficulties getting a rental because of your pet? Well, it is great to own a pet but it is disturbing to know that you are unable to bring along your pet with you to your new house or apartment. Don’t fret, there is a way out! Have you considered writing a pet resume? Some landlords are simply just concerned and may be reluctant to allow a pet on their properties due to disturbances, noise, damages and problem in interaction with others. However, with a good pet profile, you can make the landlord comfortable and confident about having your pet on their property. You can turn a pet-unfriendly or reluctant landlord into a pet-friendly and accepting one by creating that connection between your pet and the landlord. It’s easy! Simply let your landlord get to know your pet through the information you give such as your pet’s name, age and breed. Portray the lively and adorable look of your pet by including a picture in the resume. At first glance, your landlord could be attracted to your pet. 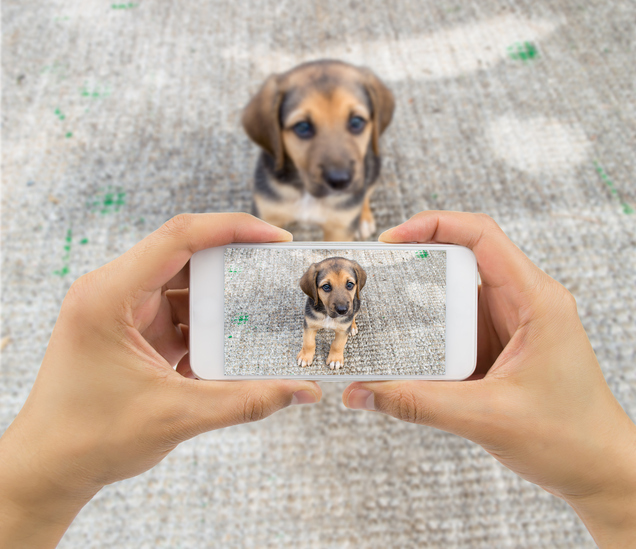 Ensure you take a good picture of your pet, preferably in your home where it is easy to see what your pet looks like and how it interacts with the environment. The picture should show your pet as a happy and peaceful one. To make your landlord smile at the thought of your pet, an effective way to do that is through videos. “You can attach a video that shows your pet in various situations- while playing and Interacting with other people and animals. This will make your landlord comfortable with your pet on their property,” - explains Gladys Jacobs, a business writer at Academized and Study demic. Your pet resume is a chance to show your landlord that your pet is well-behaved. You can add an in-depth information about your pet, as much as you’d like such as, your pet’s gender, size, weight, height, personality, vet’s contact information and referee for your pet. This will make your landlord have a better understanding and know more about your pet. It is important to include information on your pet’s training in your resume. If your pet has been trained, make sure you mention and show it in your pet’s resume. It is good to let your landlord know that your pet is groomed and it is also well-behaved in the environment. Let’s not forget that you have to include your name and contact information in your resume. Some people actually fail to add this information. When you provide mean by which your landlord can reach you, it will be easy to let you know their decision, opinion, terms and conditions. When it comes to creating a pet resume, you would want it to be reader-friendly. Your resume should be easy to read and understand. Ensure you check for grammatical and spelling mistakes that cause your landlord to lose interest or create misunderstandings. Stateofwriting / Via Writing: These are online writing guide full of tips to make your resume better. UK Writings: This site provides an online editing tool that can help you correct errors in your resume, as mentioned at UK Top Writers. Academ Advisor: This site offers proofreading guide to help you check errors in your resume. 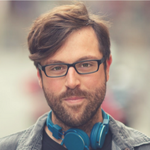 BoomEssays / PaperFellows: These sites are great online formatting tools for your resume. MyWritingWay: This website offers grammar tips and checkers for your resume. EssayRoo / EliteAssignmentHelp: These are great online services that can help you generate catchy titles, subheadings and keywords for your resume. These writing tips will help you write a pet resume that will impress your landlord, it will also help you win over other competing pet owners during the rent application process. Now, you can build a good relationship with your landlord by making them get to know your pet. Anticipate your landlord’s likely objections and give all the information you can about your pet so that, your landlord will know and fully understand your pet. Apply these tips in writing your pet’s profile and your landlord will be assured and comfortable with having your pet on their property. You can make use of the online writing and editing tools to get a well-written resume, it will surely help you and increase your chances of getting a pet-friendly home. Freddie Tubbs is a business writer at Bigassignments and Academized. He regularly contributes articles to online magazines and blogs, such as the Vault and Australian help.